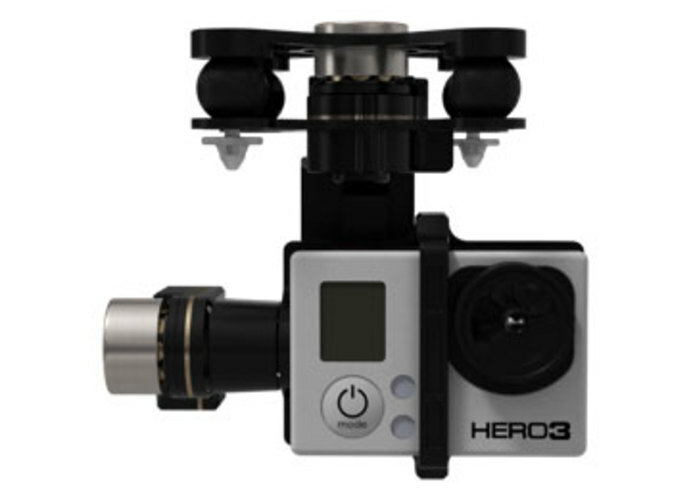 Firmware update: The firmware optimized the H3-3D gimbal Yaw axis tracking (or follow), the gimbal Yaw axis will move as well when you turn the Phantom. This greatly reduces the probability of capturing the Phantom landing skid. How to upgrade: Download the firmware via Phantom 2 Assistant Software (v2.0 or v3.0). Note: We highly recommend you to upgrade to the latest firmware for better flight experience.